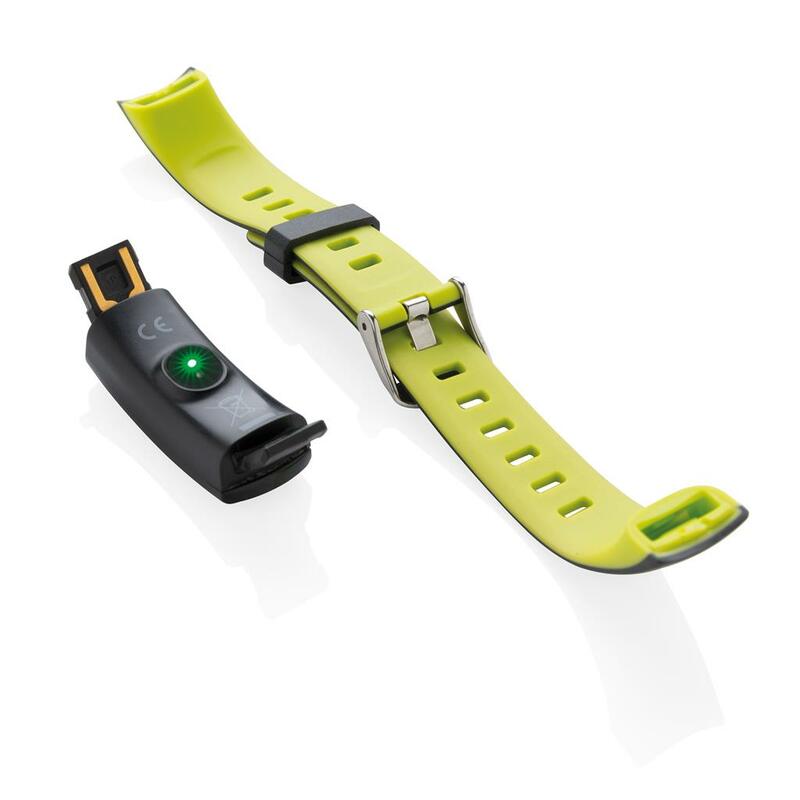 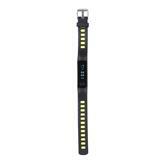 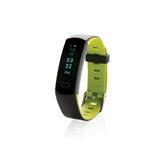 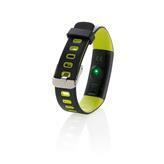 Lightweight activity tracker with waterproof (IP67) and comfortable wristband to wear the bracelet both day and night. 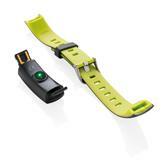 With easy to use 0’91” OLED screen that can be used by tapping the side. 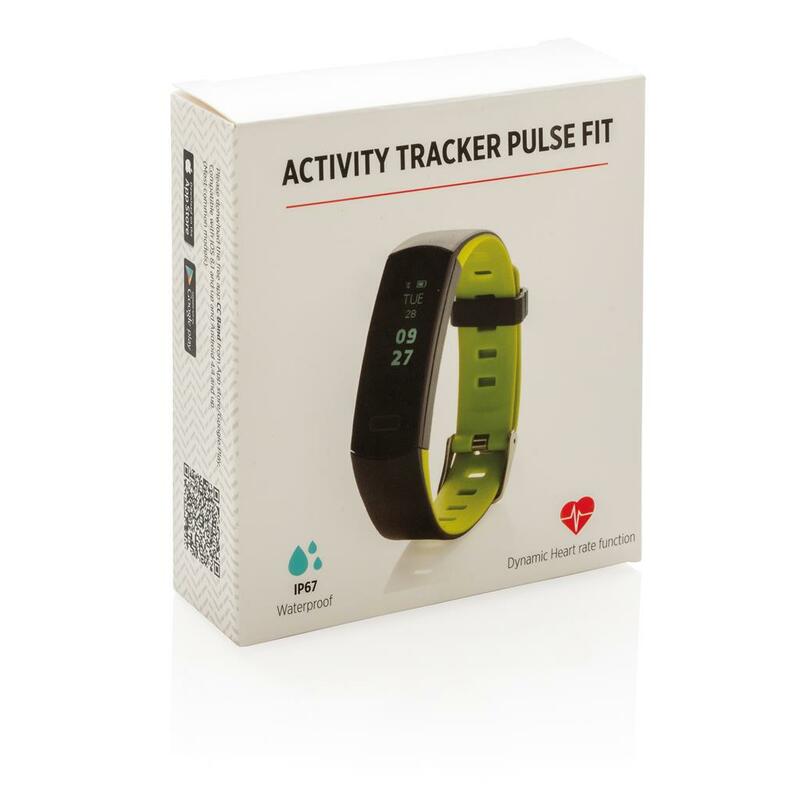 Including free APP to get insight into your achievements (for iOS 8.1 and Android 4.4 or higher). 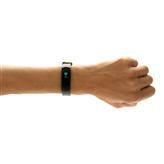 Tools included sleep tracking, step count, distance and calorie count. 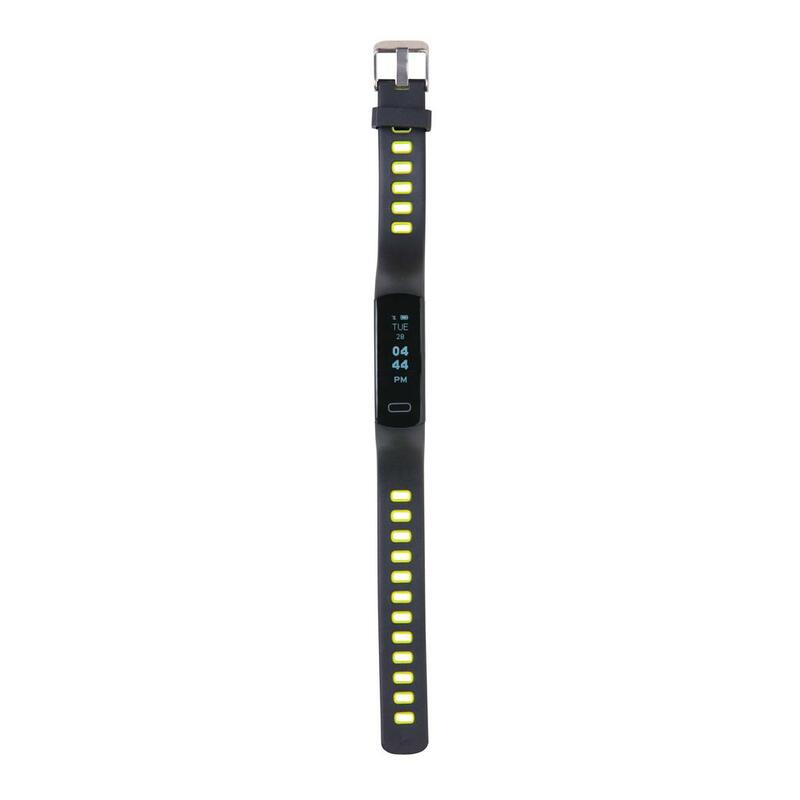 With this fashionable activity tracker you will step into a healthier lifestyle. 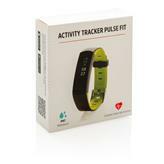 Including heart rate monitor.